2 Bedroom Flat For Sale in London for Asking Price £575,000. 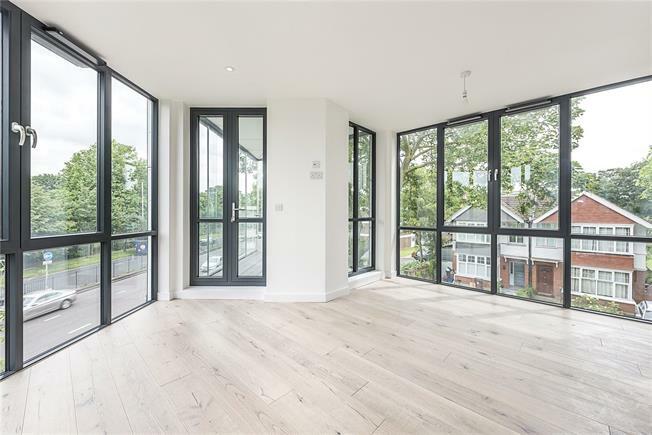 An unrivalled opportunity to be part of this exclusive new gated development of just 6 contemporary apartments in Chiswick, W4. Encapsulating luxury living, this visually stunning building features 1 and 2 bedroom apartments designed for modern lifestyles. Complete with high end specifications and finishes, this is 21st century living, in an eye catching new building. An iconic landmark building brought to you by award-winning developers Edward Sunderland Ltd.